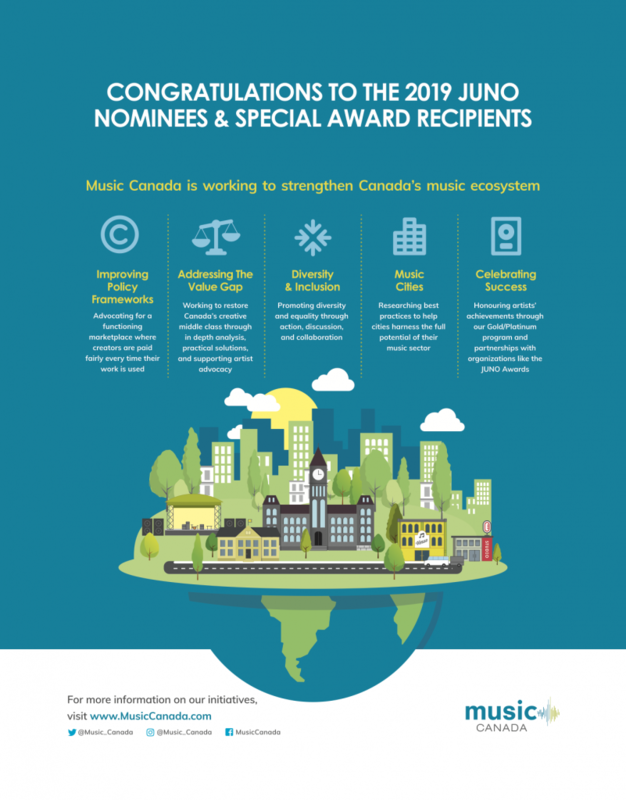 Leading up to the 47th annual JUNO Awards, Music Canada is highlighting the ways in which our advocacy supports Canadian artists at every stage of their careers. So far, we have profiled our work regarding music education and Music Cities. In this week’s edition, we highlight our advocacy efforts regarding copyright, which is crucial for all artists. 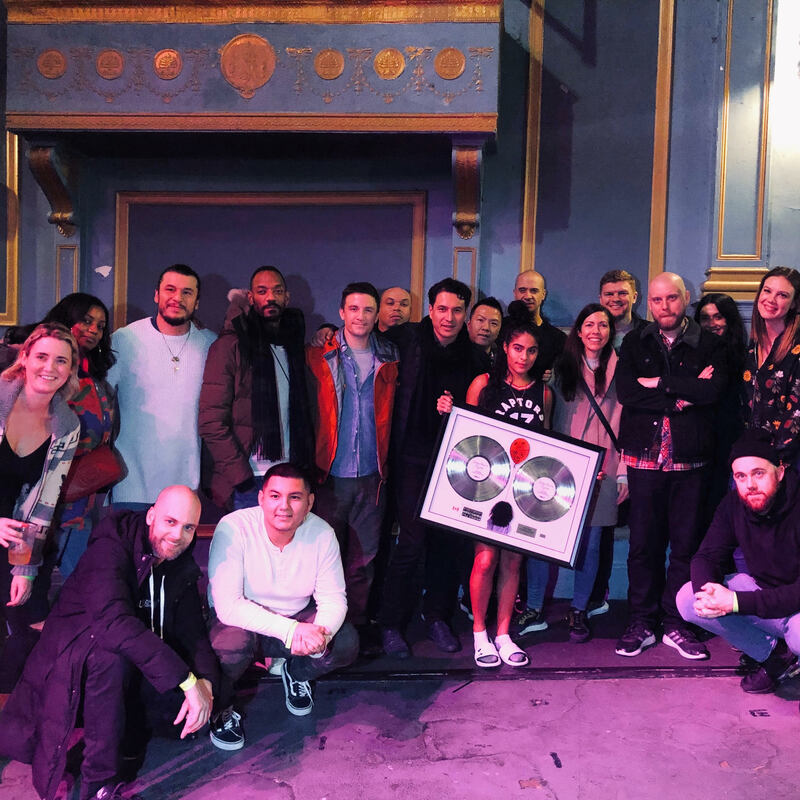 Copyright effectively underpins the entire music ecosystem – it is copyright that allows creators to sell and license their music in today’s wide array of platforms, and it is copyright that protects the investment that artists and labels make in their career. As the Canadian Intellectual Property Office outlines in the video below, copyright allows creators to control how their work is used and allows them to monetize their work when it is used. Music Canada represents Canada’s recording industry to government and public agencies on many different fronts, including how laws, regulations and policies affect music creators. Federally, copyright advocacy is a big part of that role. 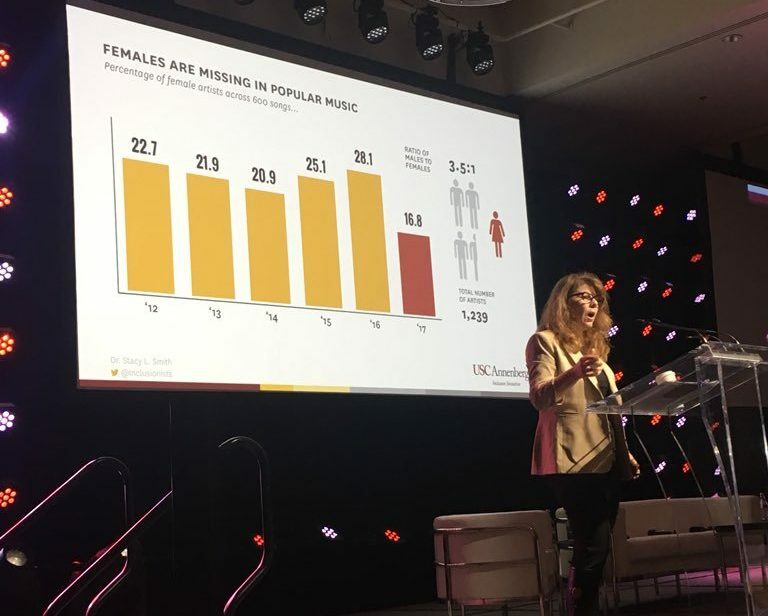 In addition, Music Canada plays an important role as a collaborator with artists and other industry organizations in the Canadian music and cultural industries to advocate for the creation of a functioning marketplace where creators are paid fairly every time their work is used. 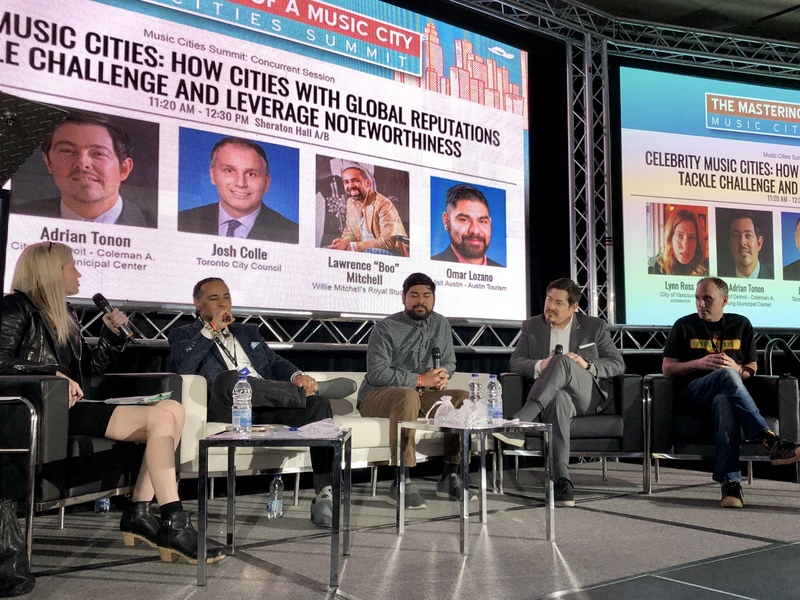 Music Canada is a thought-leader on the importance of strong support for creators in the Copyright Act, particularly in highlighting the real-world effects it has on artists and their livelihoods. Reforming Canada’s Copyright Act to ensure that creators are paid when their work is commercialized by others is our top priority. 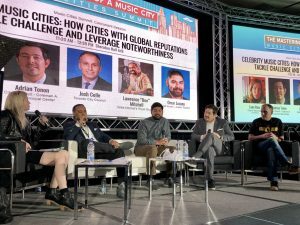 Currently, the biggest challenge for the music industry in Canada and around the world is known as the Value Gap. The Value Gap is defined as the significant disparity between the value of creative content that is accessed and enjoyed by consumers, and the revenues that are returned to the people and businesses who create it. 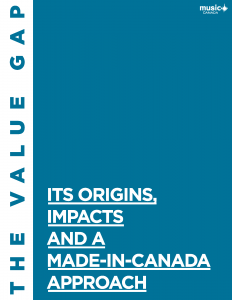 Music Canada’s recent report, The Value Gap: Its Origins, Impacts and a Made-in-Canada Approach, examines the Value Gap and its causes, and demonstrates how it impacts artists, businesses and our nation’s cultural foundations, with a particular focus on music. The report includes recommended steps that Canada’s federal government can take today to address the inequities that artists face due to the Value Gap. 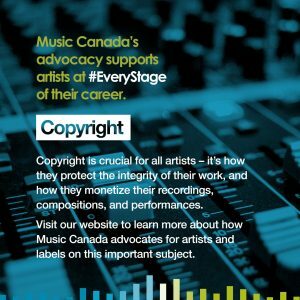 In addition to our Value Gap research, Music Canada has been a lead advocate for reforming the Copyright Board. This is another priority for the music sector, as the rates set by the Board directly impact the value of music and the amount that artists and labels receive for their music and investments. Music Canada is calling on the federal government to reform the Board so that tariff rates are set faster, more efficiently and more predictably – all in the name of royalties that better reflect the true value of music in a functioning music marketplace. 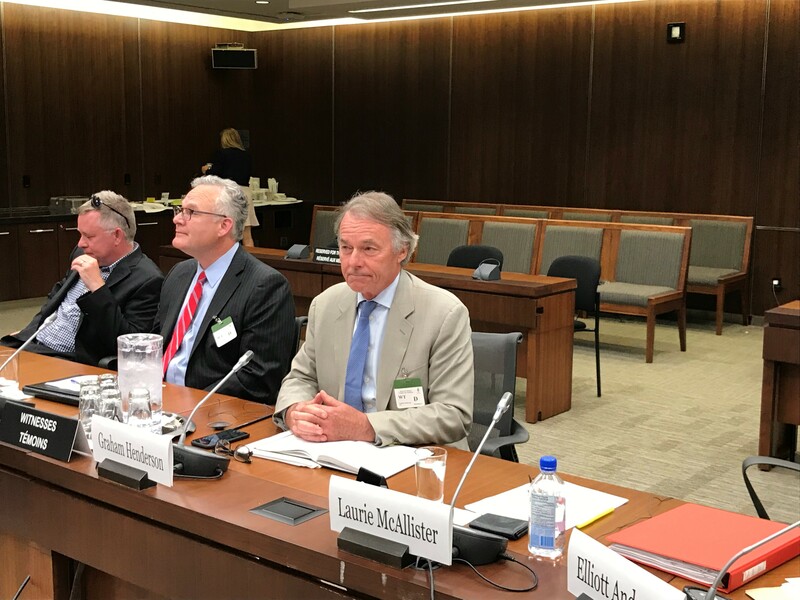 As part of Music Canada’s advocacy on Board reform, we have participated in the Senate hearings on the Copyright Board, the government consultation on reforming the Board, and the Standing Committee on Canadian Heritage’s Review of the Canadian Music Industry, each time appearing as a key stakeholder in favour of full and meaningful reforms. Music Canada’s Graham Henderson also raised the issue in a recent Policy Options op-ed, and in a speech before the Economic Club of Canada citing the need for reform of the Copyright Board as a key priority for government. Next week, as JUNO Week kicks off in Vancouver, we’ll conclude our #EveryStage series by profiling Music Canada’s efforts to celebrate success in Canada’s music sector, including our Gold/Platinum program and partnerships with the JUNOS and other awards that celebrate Canadian music. Miranda Mulholland is a violinist, singer, label owner, and the recipient of Music Canada’s inaugural Artist Advocate Award for her outstanding achievements in advocating for the rights and livelihoods of music creators. One of those achievements is becoming the first creator to deliver a keynote address to the Economic Club of Canada. 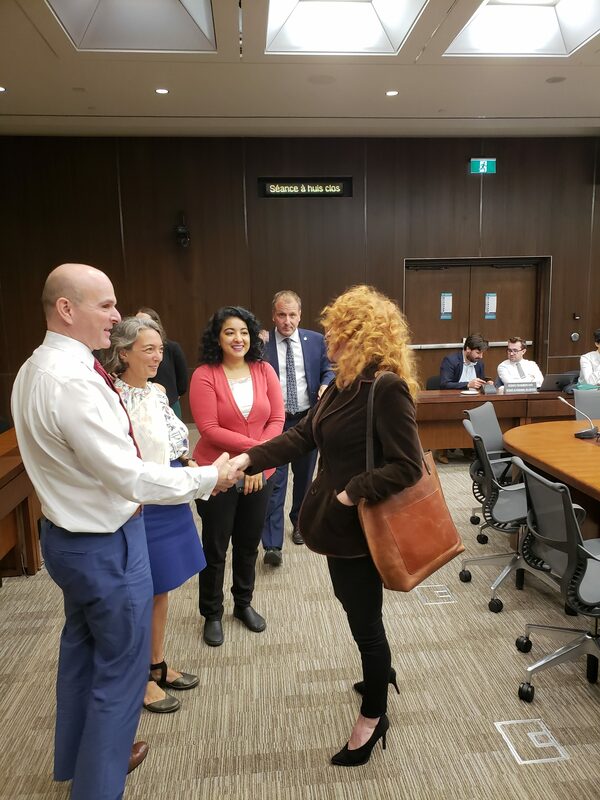 Another is rallying her fellow musicians on the importance of reforming the Copyright Board and her submission of two letters to the Canadian government. The second letter was submitted to Prime Minister Justin Trudeau, and in addition to the list of supporting names, is signed directly by Mulholland, Jim Cuddy, Alan Doyle and Joel Plaskett. It stresses the need for real and meaningful change at the Board, calling for tariffs to be set faster and more in line with market values, and also thanks the government for embarking on the long overdue reform process. You can read Miranda’s letters below, which are also available on the advocacy section of her website. Music Canada’s Executive Vice President, Amy Terrill, appeared on Vancouver’s Roundhouse radio 98.3 to discuss the recent settlement reached between isoHunt and Canadian and international music companies. This settlement ends litigation originally filed in 2010, and isoHunt has agreed to a court order finding them liable for infringing the rights of music companies in their recordings. For music fans and consumers, this settlement is a step forward towards a thriving legitimate online music marketplace. For those who build businesses by enabling copyright infringement, this settlement sends a message that they will face legal consequences for their actions. 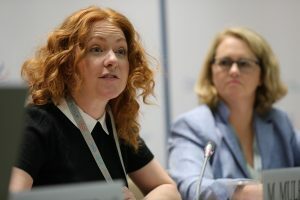 Amy affirmed that the industry must remain vigilant on the legal side, but she stressed the need to work very closely with all of the legal services that are providing fantastic options for consumers. Canada is home to a vast array of legal digital services that support artists and labels. In addition to the isoHunt settlement, Amy discussed the evolving forms of music piracy like stream-ripping, and how internet service providers can help combat copyright infringement. She also touched on copyright modernization, and the upcoming review of Canadian copyright laws in 2017.